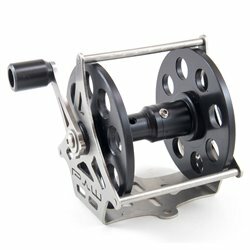 Reels There are 18 products. 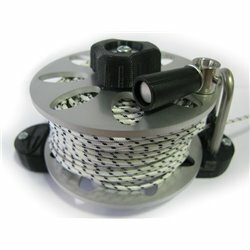 Vertical speargun real with 316L stainless steel frame/base and Delrin® barrel. 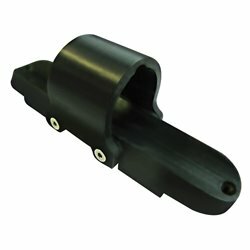 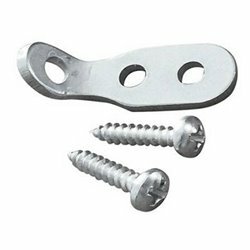 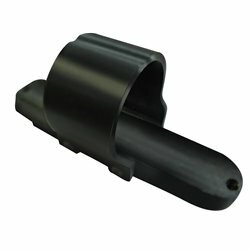 Epsealon Exium compact adaptor for attachment of Epsealon Exium reels and accessories to any pneumatic gun with Ø40mm tube diameter. 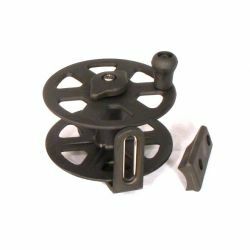 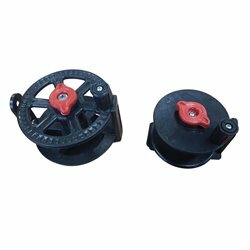 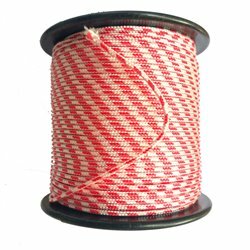 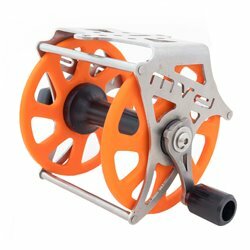 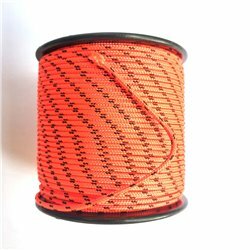 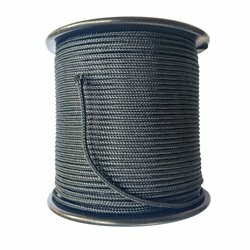 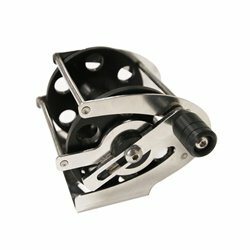 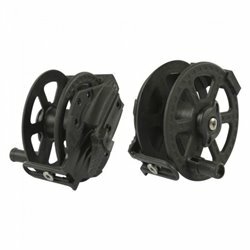 A high density 100% Polyester braided cord (both core and outer net) of a circular cross section made of high tenacity Polyester absolutely recommended for filling up spear gun reels. 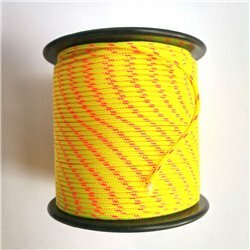 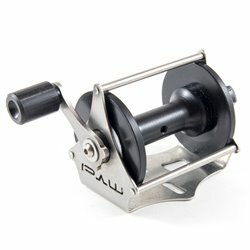 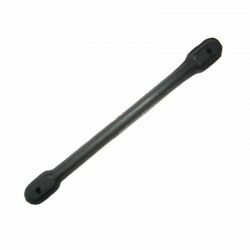 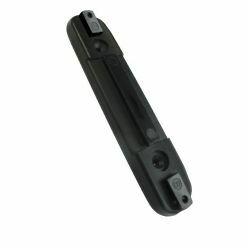 A 100% Polyester line in black color, tight braid with a uniform diameter offering an economic "filling the reel" choice.